ERP implementation cost is one of the most important factors that decides the initiation of any ERP project for almost every businesses. ERP – Enterprise Resource Planning is considered as one of the most important system for any small or medium size businesses. ERP the term seems to be very short but when implemented correctly, can change the way of working in more profitable and optimize manner. Many a times organization ignore ERP implementation because for one of the most important matter ie: It consume too much cost. In this article we will discuss the tips on how to reduce your ERP implementation cost. 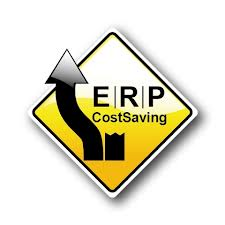 So what are the different costs involved in ERP implementation ? Not detailing every areas but there are different types of cost related to ERP implementation some of them on a high level is the licencing cost, customization cost, ERP implementation cost, Training, support and so on …. These services from your ERP vendor can increase the cost depending upon organizational requirements. How to reduce your ERP Implementation cost ? ERP implementation cost is the major factor that motivates any business to start with ERP project – Sometimes high cost also create failure in ERP projects as the projects are dumb due to no further investment – Let’s discuss on the ways your organization can reduce ERP Implementation costs. Selecting a proper ERP software is another important factor. Choose your system wisely check the in and out functionality which is provided by the ERP software – There are many ERP software available for specific industry this reduce the cost of ERP implementation drastically. Vendor experience is another factor that can enhance your ERP software cost – Select your vendor wisely who has already experience with similar kind of implementation – The ensure less time consumption and reduce the failure as well as cost. If your ERP implementation is big then Agile Development Methodology can reduce or divide your whole ERP investment. Agile Development Method divide your whole implementation in variety of phases further you can also have hold on your payments to the vendor as it is paid in small installments. 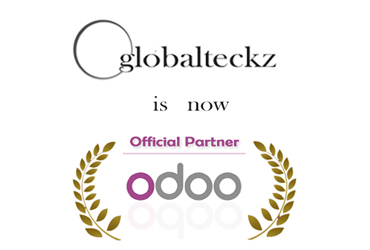 At GlobalTeckz we offer our clients with world class Business and Enterprise solutions. We are presence in France, India & Canada, and have successfully offered end to end solutions to our clients. 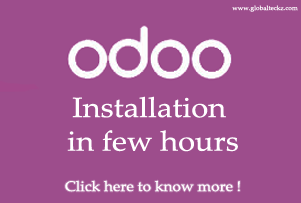 Some of our services offering includes leading Open Source Solutions such as OpenERP, Magento, Joomla & SEO services. This entry was posted in Enterprise Resource Planning (ERP), Software and tagged Enterprise Resource Planning software, ERP. 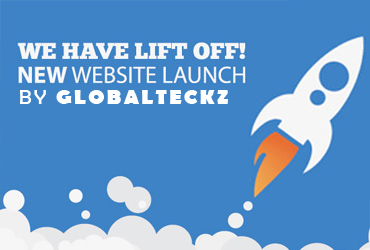 Cost by Globalteckz.com. Bookmark the permalink.